Like Earle's best work, Absent Fathers is low on flash and high on emotional honesty and perceptive songwriting, and paired with Single Mothers this is some of his most intelligent and moving music to date. While the album’s primary appeal may come from the rich storytelling in Earle’s songs, the musicality on display is nothing to balk at either. With the separate releases of Single Mothers and Absent Fathers, Earle has made two distinct albums that manage to succeed both as standalone and complementary works. 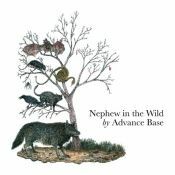 Having achieved some much-needed contentment and tranquility, Absent Fathers, like Single Mothers, finds him reformed, sorting through scabs and scar tissue with poignant lyrics and a plaintive pedal steel. The problem is that Earle's melancholy has taken primacy over his songwriting, which is uncharacteristically generic here, making this subdued and plodding release a career low. Justin Townes Earle’s sixth studio album, Absent Fathers, gets right down to brass tacks. 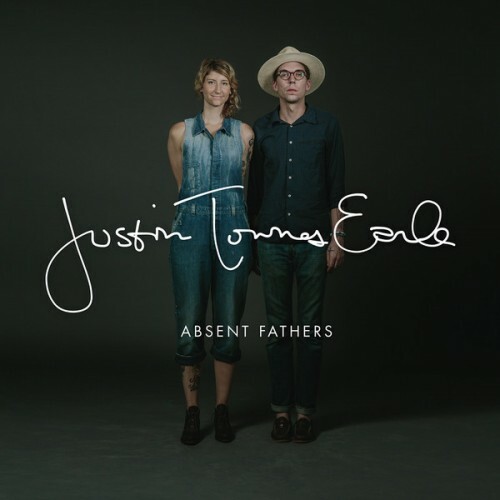 The estranged son of alt-country rocker Steve Earle, Justin is no stranger to songwriting about familial strife. Purchasing Absent Fathers from Amazon helps support Album of the Year. Or consider a donation? New Track: Justin Townes Earle - "Ain't Got No Money"